Performance will be on Saturday, May 11, 2019 at The Centennial (Whitby Courthouse) Theatre in Whitby . This instructional program for young performers ages 6-14 will include acting, movement, dance and vocal classes in preparation for a final showcase at the Centennial Theatre in Whitby. 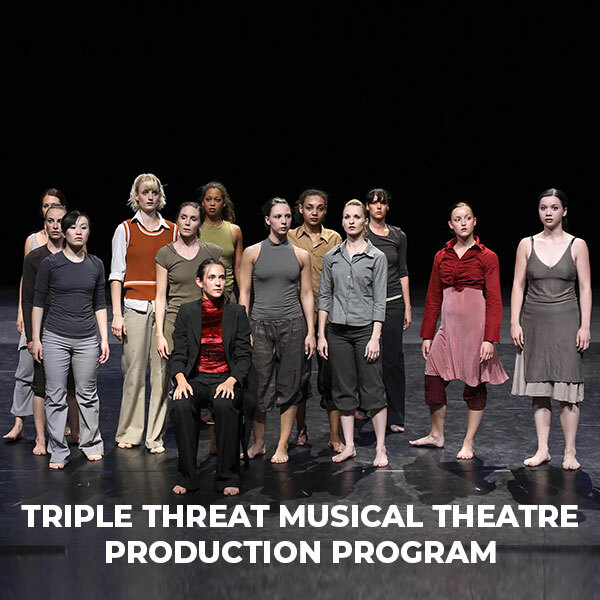 Participants will be split into age appropriate groups and work on rotation each week so that all young performers receive training in all areas. You do not need to audition to be in this program. We will select material for the participants based on their experience so as to meet each performer where they’re at. Registration is on a first come first serve basis. A SHOW HEADSHOT & PIZZA PARTY!